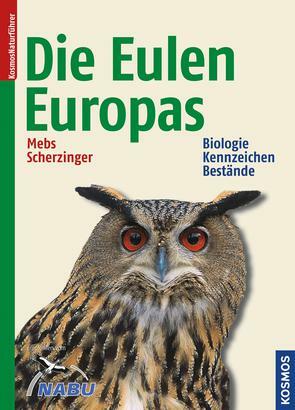 Product information "Die Eulen Europas"
From the petite pygmy owl to the expressive eagle owl: The most extensive standard reference on all 13 European owl species has already become the favorite book of many ornithologists and bird lovers. 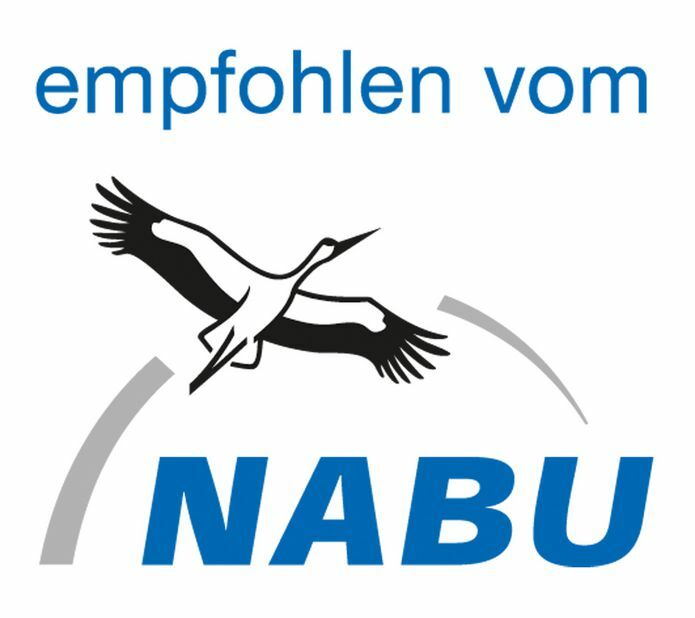 This comprehensive presentation of these birds and their behaviors informs about the current state of science. With more than 300 color photos of all ages, including nestlings. A 'must' for all owl lovers.